That's pretty much what I have done all day. It started with (to digress for a moment, I'm attempting to write this while eating snack-size Tootsie Rolls and I'm making repeated typos so I I stopped. I don't know why I felt the need to share that with you except it helps to show my mindless eating... Reese's Puffs...) oatmeal and semi-rotten strawberries, then something else which I have forgotten, chocolate cake (sans frosting, because it didn't come out of the pan so I've been hacking pieces off), flourless peanut-chocolate cookies, ginger cookies, rice pilaf -- I just grabbed another Tootsie Roll -- and other stuff. Um, I'm not going to do that tomorrow. Oddness, I don't even feel very stuffed. I feel like eating popcorn. 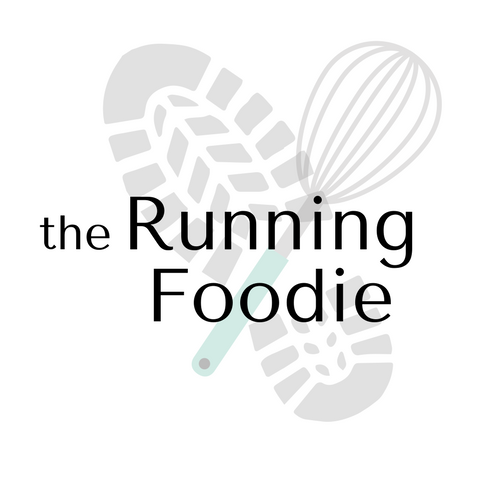 You know how I said this is my running and fooding blog? Do you recall me having talked about running since then? I will tomorrow. Oh, the answer to those questions were yes and no. I'm also starting my walking-to-run training tomorrow. About time, I really miss running. On another note, I made a really good stew Saturday night with fennel, tarragon, some sort of red wine, beef cubes that I browned a bit first, fresh tomatoes, carrots, onion, garlic, some flour to thicken the sauce a little, and hot water. It came out very good and the biscuits I made were excellent. I ate three, one plain, one with the stew, one buttered with a sliced white peach and drizzled with honey.